• Ultra-high strength RocketSteel supplied by Carpenter creates a thin and fast-flexing face. 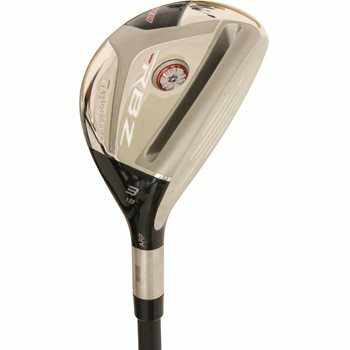 • Shallow head and face provide a low, forward Center of Gravity for increased playability. • Speed Pocket design flexes fast to promote faster ball speed and more distance. • Thick-Thin crown design redistributes weight to optimize the Center of Gravity location. • Graphics on the crown promote easy alignment and inspired confidence at address.